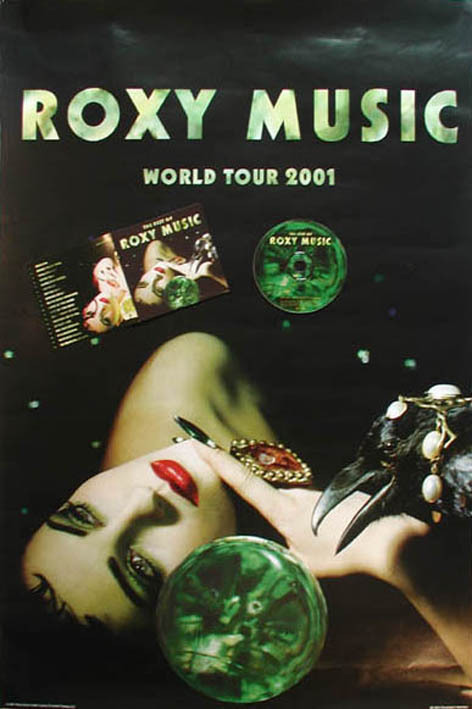 This compilation album was released to coincide with Roxy Music's reunion tour in 2001. 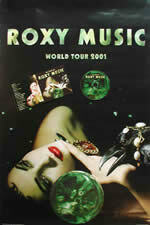 This tour had Bryan Ferry, Phil Manzanera & Andy Mackay working together for the first time in 18 years. Original Roxy drummer, Paul Thompson, also joined them on tour.